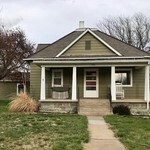 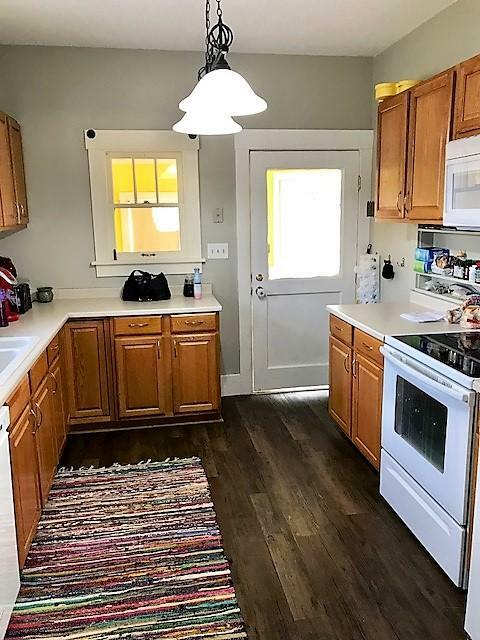 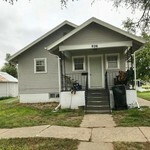 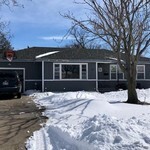 Beautifully remodeled 1 1/2 bungalow style home, large dining & living room on the main floor, along with the kitchen and sunroom, master bedroom with bath. 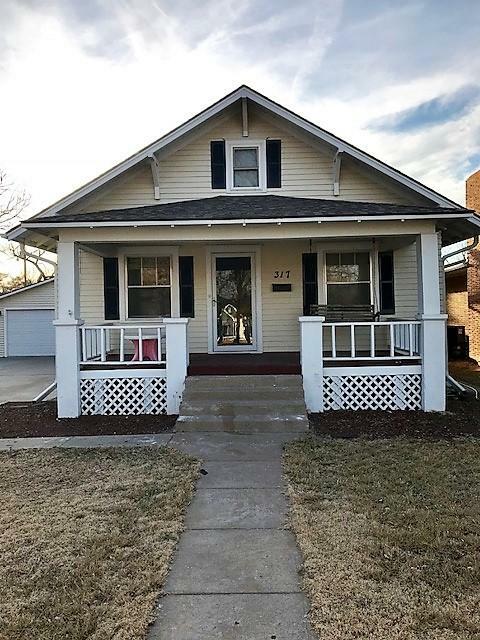 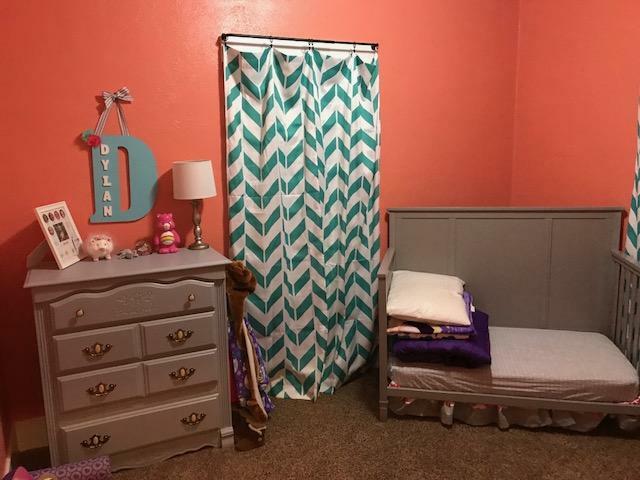 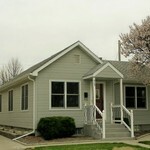 This home features 3 bedrooms, 3 baths. 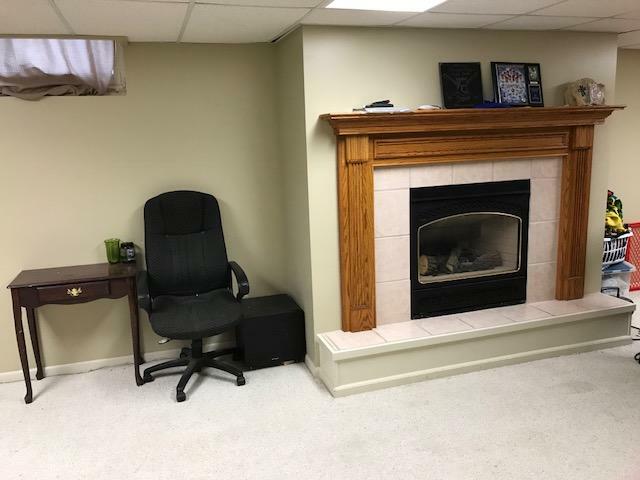 Property has a finished basement, gas fireplace, large laundry room, bedroom w/egress window and lots and lots of storage. 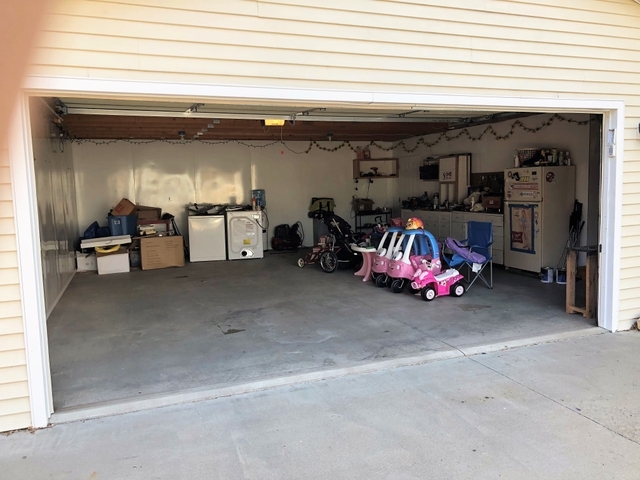 A large 2-car attached garage along with a single car detached garage in the fenced back yard. 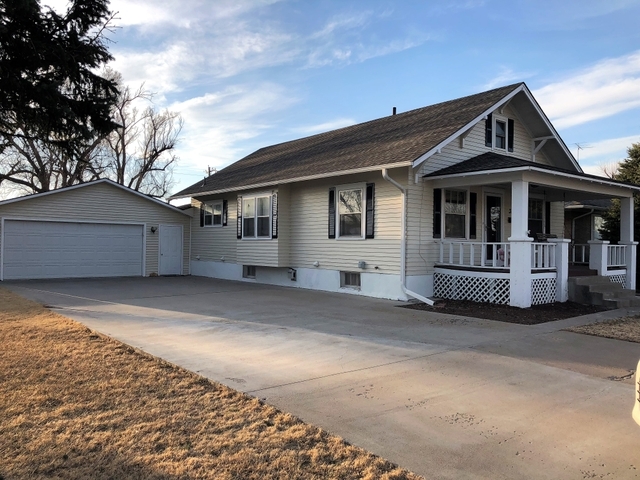 Call Tammy Riedel, Readle Real Estate at 785-769-6100 for your personal showing.